The Central Expressway is an important highway linking all the areas of Singapore together and a suburb that has direct access to this major highway is Bishan. 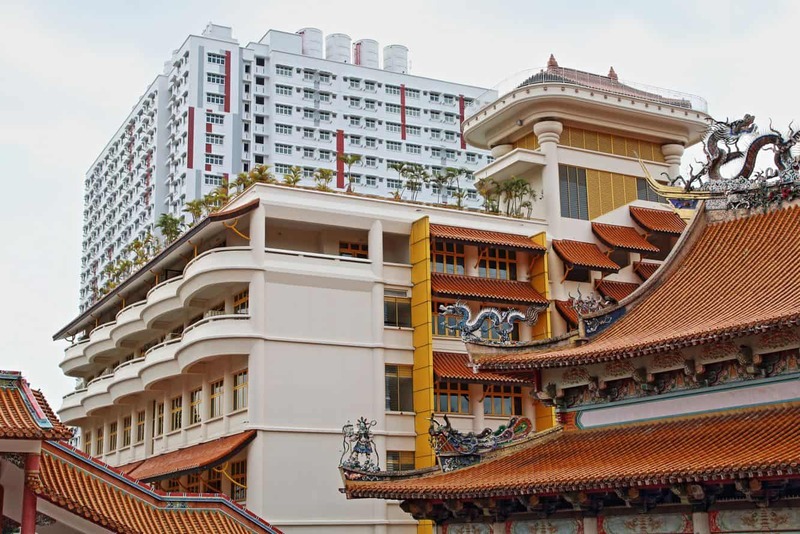 With a population of approximately 75,000, Bishan is a suburb that has begun to flourish after a the land’s dubious start as a cemetery in 1870. Bishan is a convenient location to base yourself during your next stay in Singapore as it is well serviced by both roads and the MRT. Bishan has its down station which also acts as an interchange station on both the North South Line and the Circle Line. Within Bishan, you will find parks, sporting centres, a public library, schools, as well as many restaurants and cafes. Ang Mo Mio Park is a popular hang out for locals as it spans 30 acres and is equipped with playgrounds, pathways, fantastic views and even a gallery on the river side. There are also 6 shopping centres in this suburb selling clothes, shoes, accessories and electrical items. Note however that Bishan North Shopping Mall is not really a mall, but is a wet market that sells day to day items for locals and is not air-conditioned. There are a few accommodation options located in Bishan including hotels and private apartment rentals. If you are looking to browse through the range of options, click the link below to find the best accommodation deals.